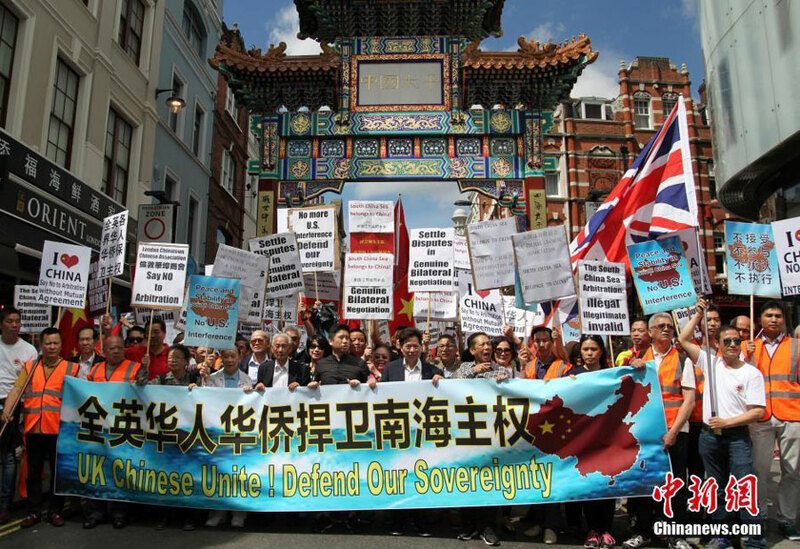 Around 1,000 overseas Chinese have gathered in London to protest against the decision of an arbitral tribunal in favor of the Philippines, in what China views as a matter of sovereignty. On Tuesday, the arbitral tribunal based in The Hague issued an award, which sweepingly sides with the Philippines. 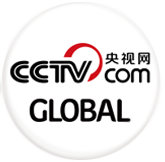 It rejects China’s long-standing historical rights in the South China Sea. Representatives of the protesters said that a fair and valid arbitration process should be agreed by both sides. They called for resolving disputes through bilateral negotiations.